Лазерный станок - гравер Walter Fernandez WD-4060. Низкая цена, высокое качество. Фармацевтика, подарки, изделия ручной работы, юверирные изделия, продукты питания, оборудование, машины, игрушки и т.д. 1. 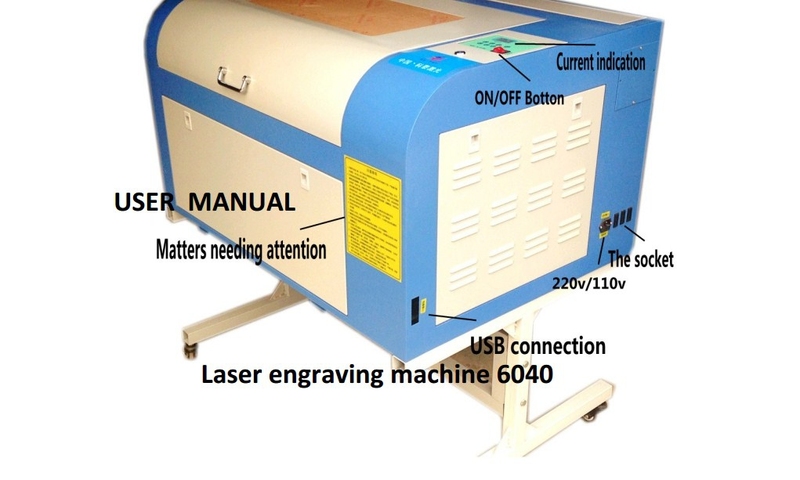 Engraving procedures: Turn on switchboard of the engraver and make sure cooling water circulation is functional. After measuring the engraving object. Pinch it on the focus of the focus lens . 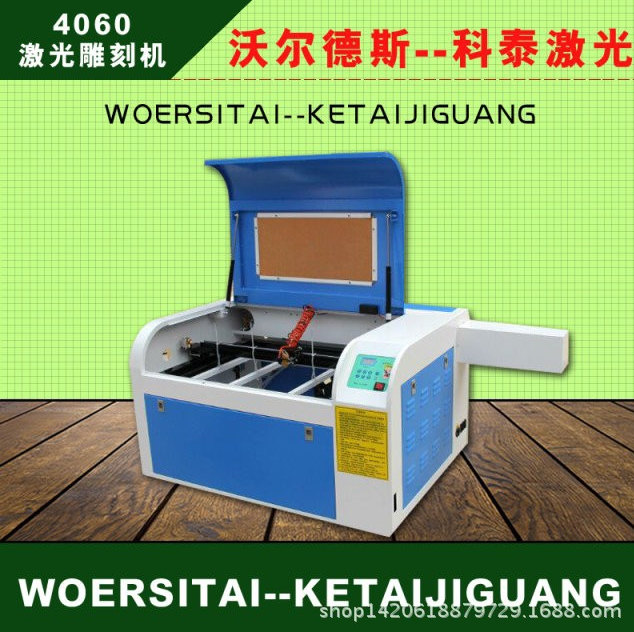 Turn on computer, enter engrave surface and make typesetting. 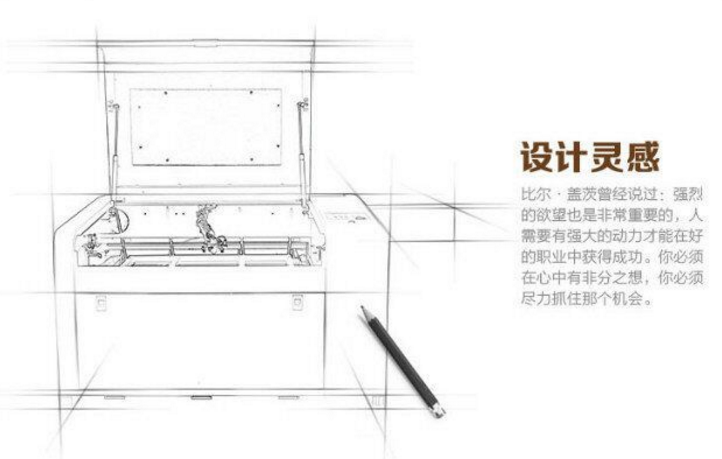 a) The engraver should be put on flat surface without slant. Avoid collision when move. 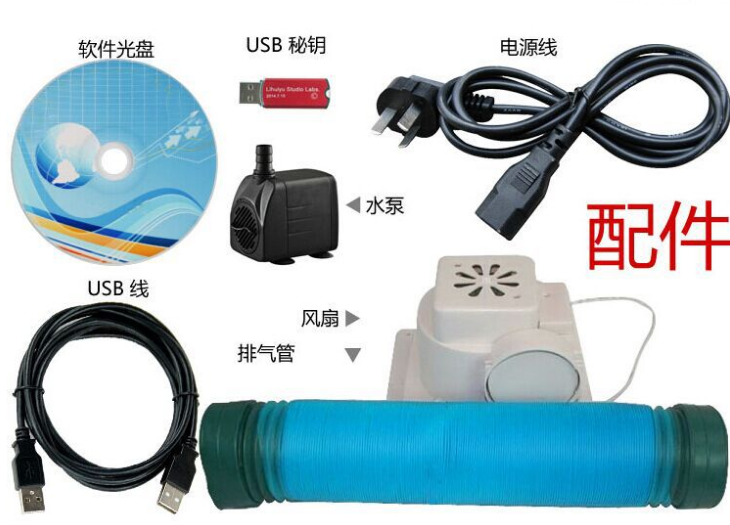 b) Check out cooling water, pararrel line and switch before getting in use. 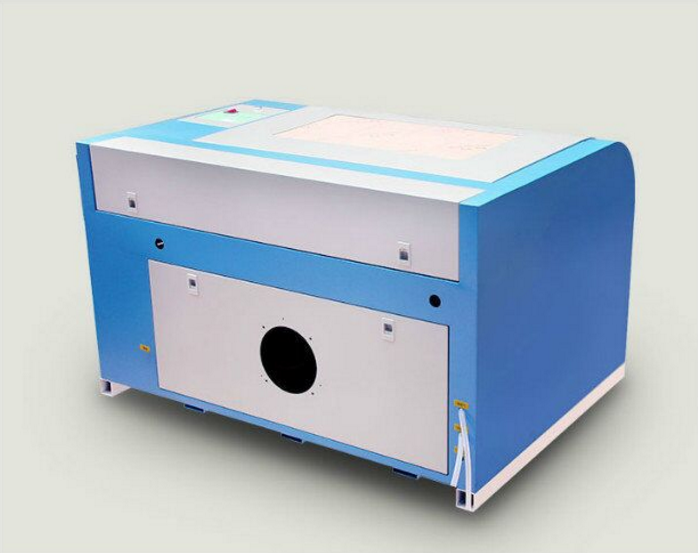 Conduct without cooling water is strictly prohibited to proof against laser destruction. Reflection mirror and focus lens should be examined frequently with absorbent cotton wiping off the dirt. 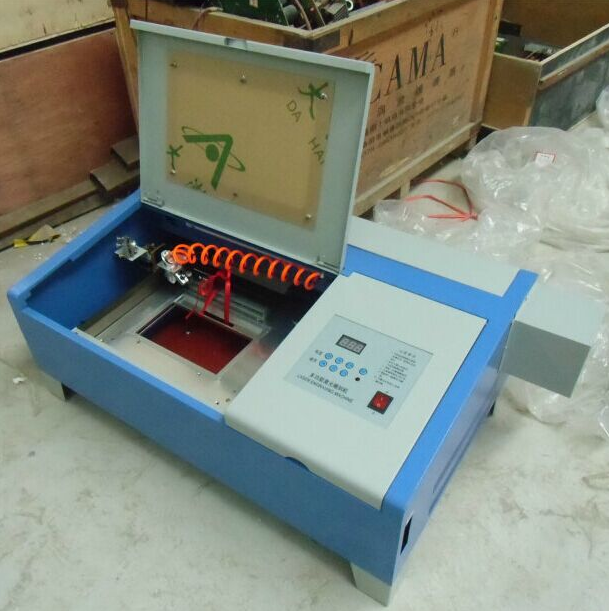 Damaged plating coat should be replaced in time. 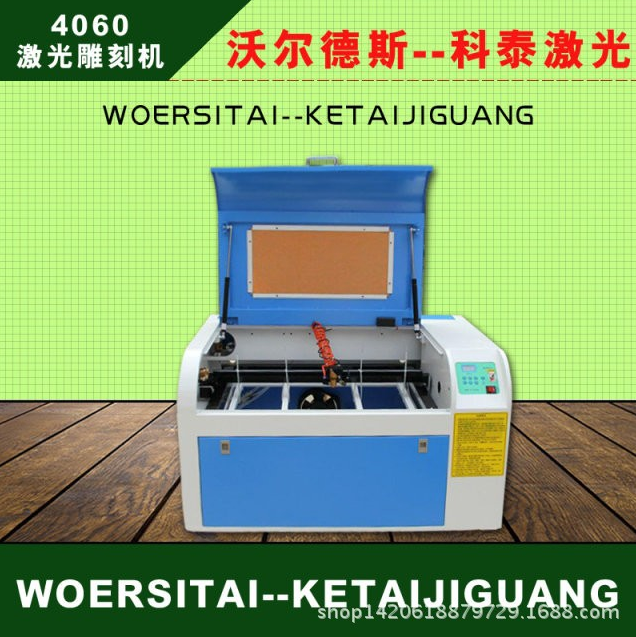 c) Deviated light road should be adjusted instantly during engraving process (non-professionals are prohibited to touch it ). 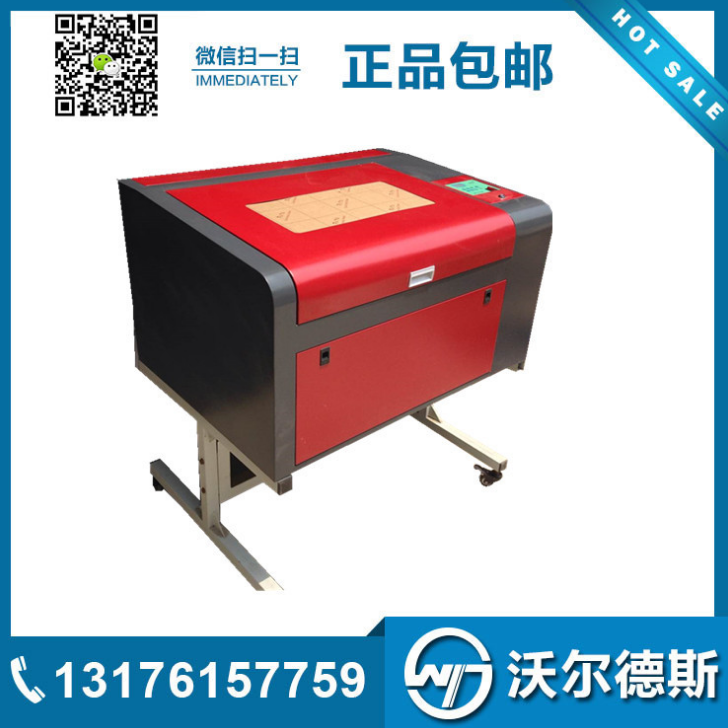 d) Before engraving new material, first judge it whether suitable to the laser engraver and get parameters through experiment. 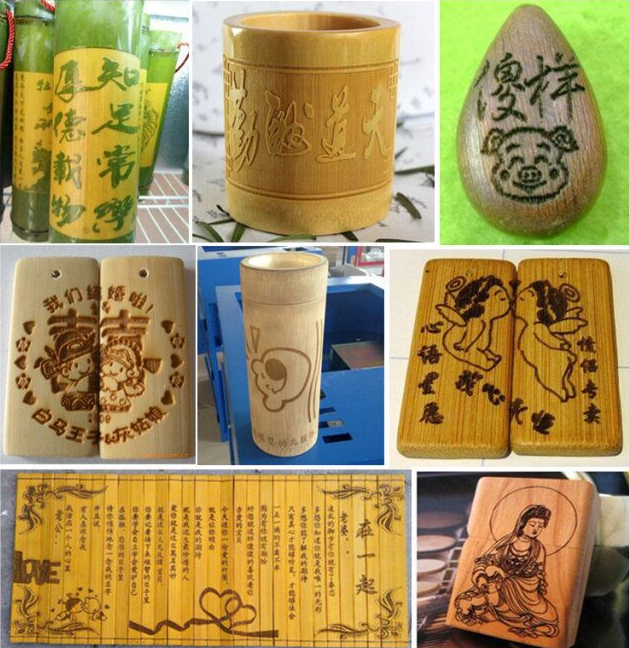 During engraving process, any part of human body is prohibited putting into light road avoid being burnt). Note: laser .reflection mirror and focus lens are exhaustible material. Ventilation pipe should be connected outdoors. 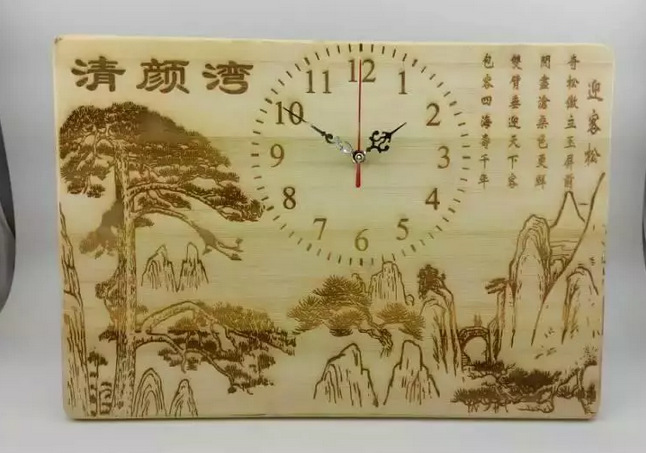 a) Be sure that the engraver is connecting to the computer. b) Shut off the switch and check whether the parallel line is well connected. a) Be sure that the laser switch has been pressed down. 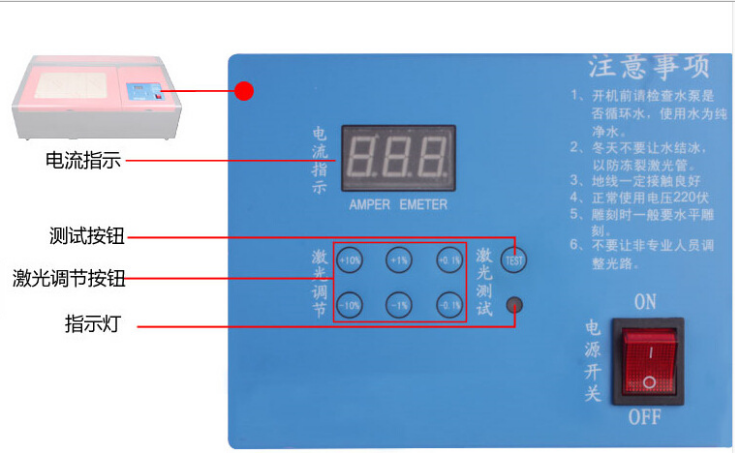 b) Check whether the electric current button at the zero place. If so, adjust it to appropriate place. c) Observe the cooling water in normal process or not. 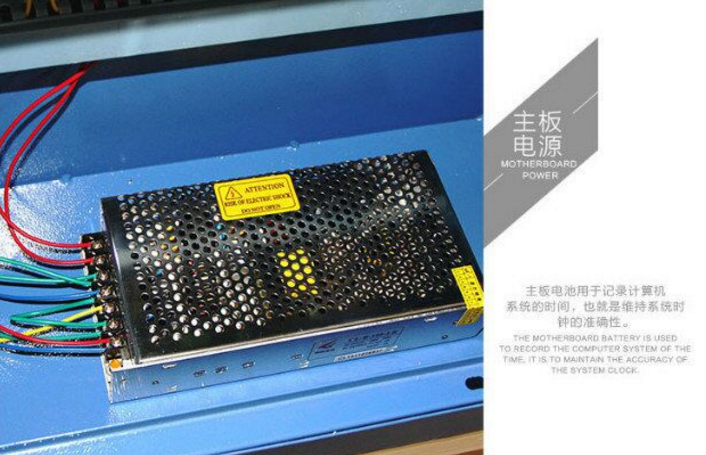 If it stops to work, maybe the laser has been damaged, and you should shut off the machine immediately. 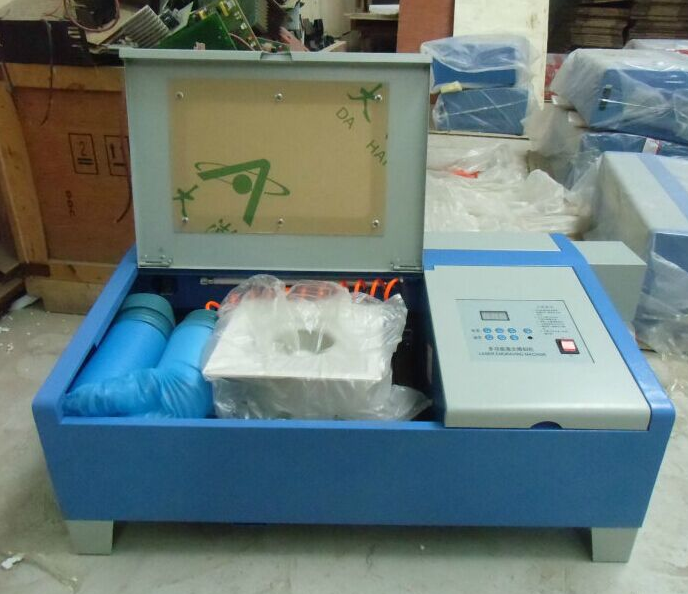 In half an hour, check whether the cooling water unit returns to normal state, if so reopen the machine. a) Check whether engraving surface is on the focusing area of the focus lens. 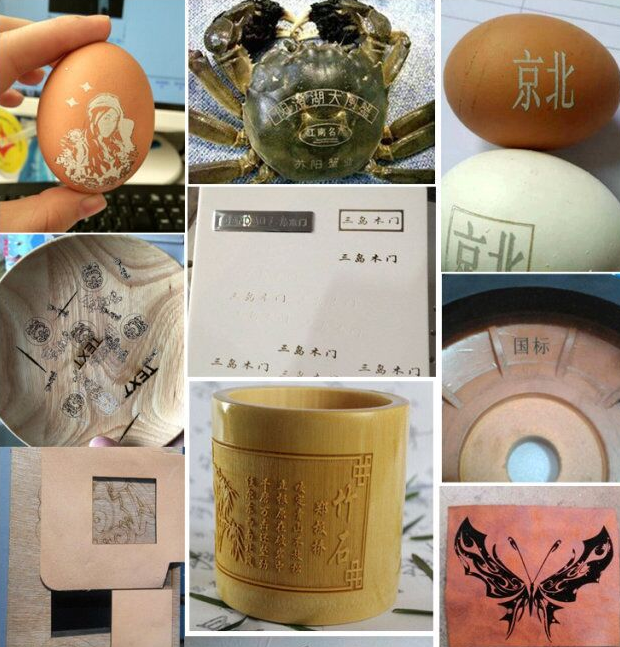 b) Judge whether the engraver power is decreasing . 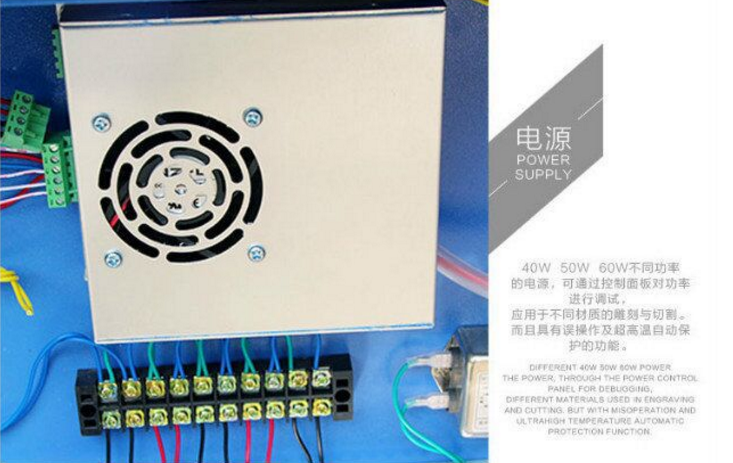 If so , you should increase output current or change the laser . 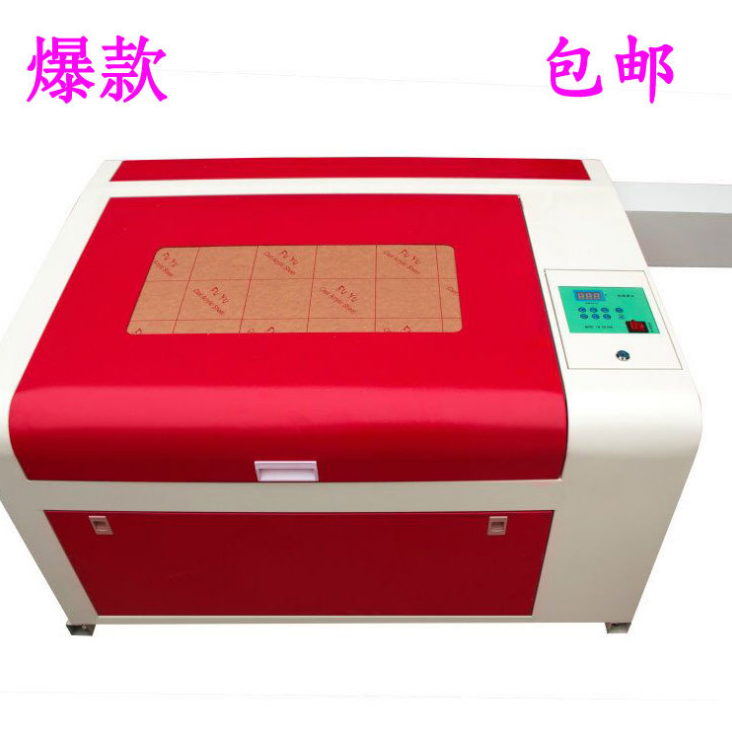 d) If extra lines take place in engraving process; you should check the pararrel digital line and replace it if necessary.